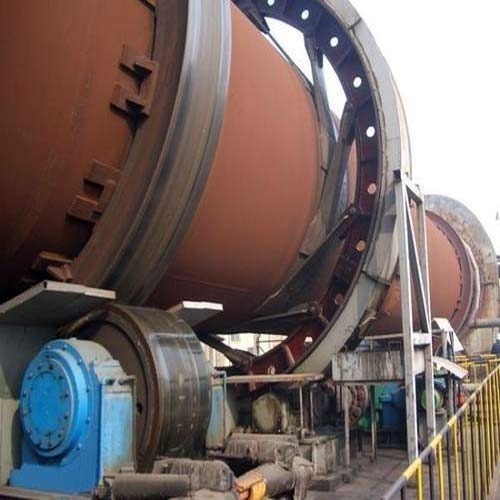 Rotary kiln is rotate calcination kiln, Rotary kiln can be divided into cement kiln, metallurgy chemical kiln and lime kiln according to different materials. 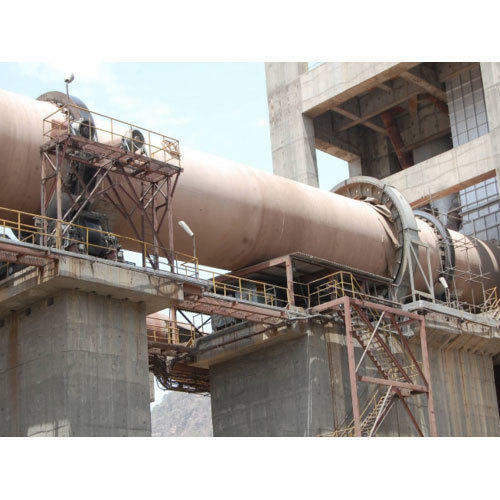 Cement kiln is used for making of cement clinker and there are dry and wet methods to make cement. Metallurgy chemical kiln is used in metallurgy industry and ironworks for lean iron ore, chromium ore and ferronickel ore calcination, which is used for calcining of high aluminum vandal ochre in refractory material industry; for calcining of calotte and aluminum hydroxide in aluminum manufacturer; for calcining of chrome sand ore and chrome powder ore in chemical plant. Lime kiln are used for calcine dolomite and active lime which is used in steel plant and ferroalloy factory. We are enlisted as one of the prominent names in the industry for manufacturing wide range of Kiln that are highly acclaimed among the customers for supreme quality and high functionality. These entire product range is durable in nature and is widely used in different industrial sectors. These are available in different standard sizes and specifications and are offered at most affordable rates. 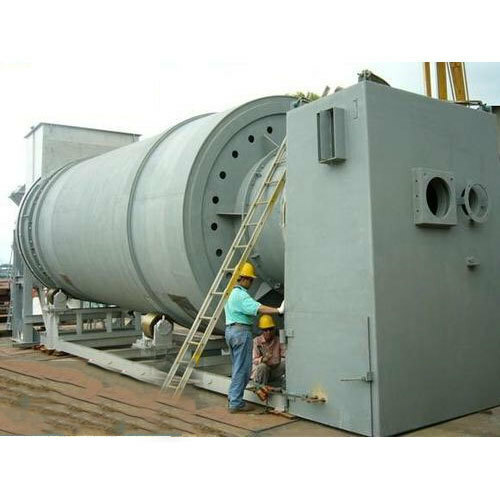 The kiln is a cylindrical vessel, inclined slightly to the horizontal, which is rotated slowly about its axis. The material to be processed is fed into the upper end of the cylinder. As the kiln rotates, material gradually moves down towards the lower end, and may undergo a certain amount of stirring and mixing. Hot gases pass along the kiln, sometimes in the same direction as the process material (co-current), but usually in the opposite direction (counter-current). The hot gases may be generated in an external furnace, or may be generated by a flame inside the kiln. Such a flame is projected from a burner-pipe (or "firing pipe") which acts like a large bunsen burner. The fuel for this may be gas, oil, pulverized petroleum coke or pulverized coal. Remso manufacture 100 TPD, 300 TPD, 500 TPD plants and others for the sponge iron industry sector. Kiln Shell for Burning Zone, Kiln Shall, Kiln/cooler tyre, Kiln/cooler support roller, Kiln/cooler support roller shaft, Kiln/cooler support roller assembly with bearing housing, Kiln/cooler, Support Roller, Kiln Guide Roller, Cooler Supporting Roller as per your specification & drawings. Further, we can also offer these in form of Cement Plant Equipment, Mining Industry Equipment, Sugar Mill Equipment.